There’s another thing he could do – properly attribute the source. Acknowledge that this quote is something they wrote earlier. This is a sad situation. He has undoubtedly broken trust with his audience. In my experience in newspapers, quotes are edited to take out the ‘ums and urghs’ and then – if it doesn’t make sense – the journo contacts the subject to clarify and change it so that it does mean what the subject intended. Though it must be said, that if you ask the right question, you will get a straight answer. I think there are two big issues here. First newspapers now have so few sub-editors who are knowledgeable enough or have the time to check these things, that a journo can get away with it. Smaller staffs inevitably lead to less checking, with greater onus for honesty upon the supplier. Secondly, Hari is a highflier at the Independent, and a small, but significant media commentator in his own right, appearing on art shows and discussion programmes. I have often wondered how these people manage to produce so much and speak with such authority upon so many diverse subjects. I imagined that perhaps they are naturally gifted, or have boundless energy. I never thought they just lift it from someone else’s hard work. I think Hari should be taken off interviews for a while and allowed to rediscover what drives him in the first place. I’ve always felt that an interview gives the reader a chance to see a warts and all, up-close-and-personal view of someone. So, for me, that always meant if the person I was interviewing was hesitant, or if they were warm and excited, or if they were off-hand -whatever – I would say so and write up what they said when we were together in that interview. I could also go on to use quotes that they had made, perhaps in more articulate times, and attribute those correctly. What Johann has done, is create an airbrushed essay. It’s not an interview as I think most people understand one to be. Saying that the people he’s interviewed don’t feel misquoted is missing the point. I’m a reader and I feel misled. I really admired his work, and was always so impressed that he managed to draw such incredibly articulate copy from his interviewees… guess I know how he did that now. Johann Hari says he’s “open to suggestions from anyone” but his blog doesn’t have any means of commenting on it, and I and others are blocked from responding to his twitter because we argued with him. Perhaps if Hari were more inclined to welcome civil disagreement with his views, he’d be more aware that faking interviews is not well thought of? Aaargh – please can we not de-rail this & make it into something that it isn’t – this should be about best practice in journalism – not gay pride! “it’s own”? Really? On a journalism blog? Sam: It has been corrected. Relevant to the current discussion: in 2003, Noam Chomsky read what Johann Hari claimed as an “interview” – in which it appears Hari was already doing this kind of cut-and-paste fixing of what the interviewee “said”, to make it appear that he and Chomsky had talked together. Johann Hari quotes Chomsky’s letter as an attack on himself. With the benefit of hindsight – and the knowledge of what Johann Hari’s “interview” standards are – it appears Noam Chomsky’s criticisms were both justified and quite civil, considering. My point about East End Gay Pride wasn’t the Pride itself, but Johann’s inability to accept criticism or civil disagreement. Had he been better able to accept Noam Chomsky’s critique of his “interview” style eight years ago, we might not be reading #interviewbyhari tweets today. I suspect he doesn’t. Investigate precisely what journalism training he has done. NCTJ? NUJ training? Two years on a local paper? Did he do anything approaching a journalism training? Not seeing much time spent reporting on weddings, deaths, profit/loss or actually anything there. So no, I don’t think he does know it. Or at least, I don’t think he did until earlier today. And now he’s a bit puzzled at why and how these other people actually re-do the whole process of asking famous people what they think, when it’s already in their books. Pingback: The top 10 most-read stories on Journalism.co.uk, 24 June-1 July | Job for freelancers, outsource firms and local workers. 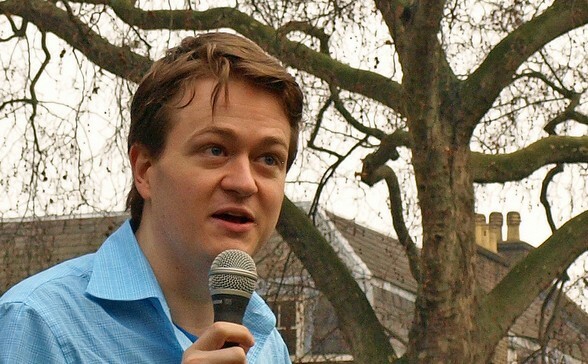 Is Johann Hari a member of the NUJ, and if so, what is the NUJ stance on what he did? 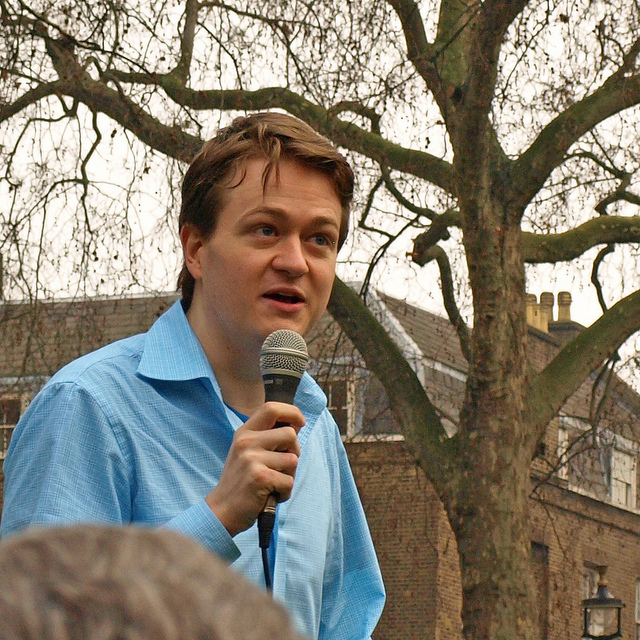 Johann Hari has confirmed on several occasions he is not a member of the NUJ, in spite of the union being recognised at the Independent and also representing thousands of freelances. I have asked him why he is not a member several times via twitter and he has never responded with an answer. The NUJ Code of Conduct, which we believe all journalists should strive to abide by, is accessible to all and you can see it here.